Join us and make your Holiday Magic! 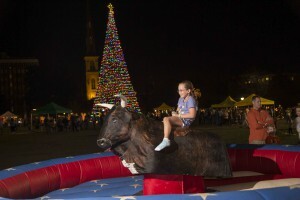 The City of Charleston Office of Cultural Affairs celebrates the holiday season each December with Holiday Magic in Historic Charleston, offering free, family-friendly activities, live performances and decorations all around town for everyone in the community to enjoy together. 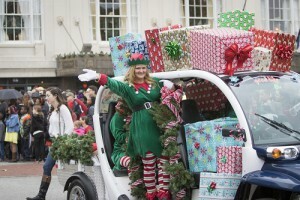 This holiday tradition is better than ever as bands, floats, marchers and performers parade through downtown Charleston. 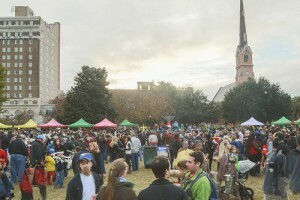 An annual Charleston holiday jubilee featuring performances from musicians and arts organizations throughout Charleston that will culminate in the lighting of the magnificent 64-foot Holiday Tree of Lights, the official City of Charleston Christmas tree in Marion Square. Head to the water for a Lowcountry holiday tradition as this display of lighted and festive boats proceeds through the Charleston Harbor. View the procession along Charleston’s waterfront or REGISTER your own boat and join the parade! Presented in partnership with Charleston Sail and Power Squadron. A free, festive party for everyone; featuring music, dancing, and the lighting of the nine foot Menorah by Charleston’s Holocaust survivors. Visitors can enjoy crafts and treats, including latkes and other traditional Chanukah foods. 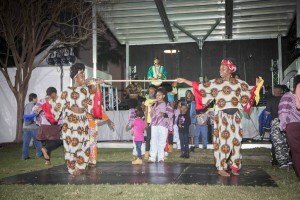 These events are coordinated by the Lowcountry Kwanzaa Planning Committee, and are promoted by the City of Charleston Office of Cultural Affairs as part of Holiday Magic in Historic Charleston. Ring in your New Year with lights, laughter, and an evening the whole family can enjoy at Happy New Year, Charleston! 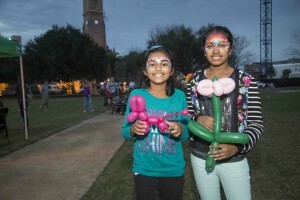 This celebration is free to the public and offers a family friendly, non-alcoholic event with activities, live music, and food trucks.